Construction of the new gas to energy plant at the 121 Regional Disposal Facility in Melissa is finally complete. 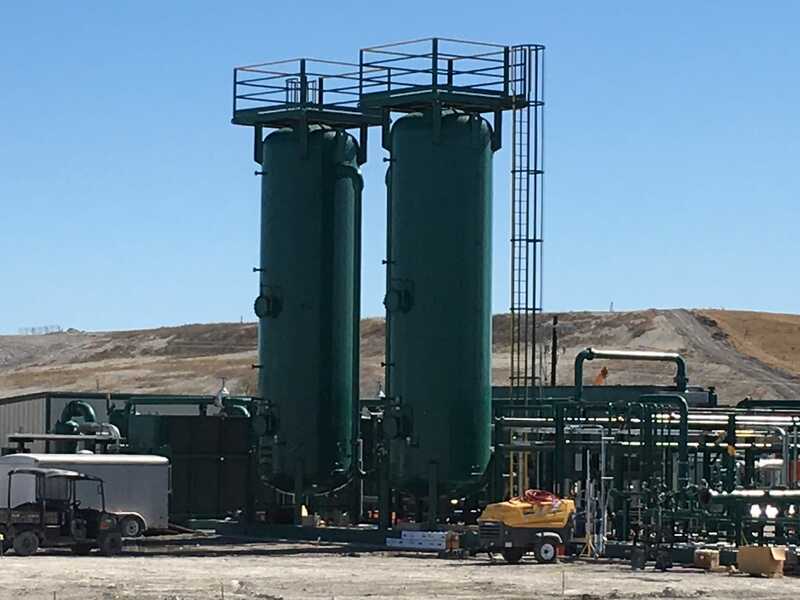 The plant, operated by Morrow Renewables, harvests the methane produced by the landfill and convert it to clean-burning renewable natural gas for energy production and other beneficial use. The sale of the natural gas will help offset the operating cost of the landfill. To put that in perspective, it would take approximately 250,000 acres of forests one year to absorb an equivalent amount of carbon dioxide.